Beauty and Elegance is what you will see and feel in this meticulous luxury town home at The Villas at Kehalani. This home is one of only three with the popular master bedroom on the ground level with an additional 4th bedroom. Enjoy amazing ocean and mountain views from this 4 bedroom, 2.5 bath, end unit. See why The Villas at Kehalani has become the most sought after condominium in Central Maui. The beautiful appointments of hardwood floors, central air-conditioning, granite kitchen counter tops, teak cabinets and much more are some of the few reasons that makes this home so unique in Central Maui. A separate laundry room and beautiful ocean and mountain views also makes this even more so special. One must see and feel for oneâs self the luxury and convenience of âVillasâ living. 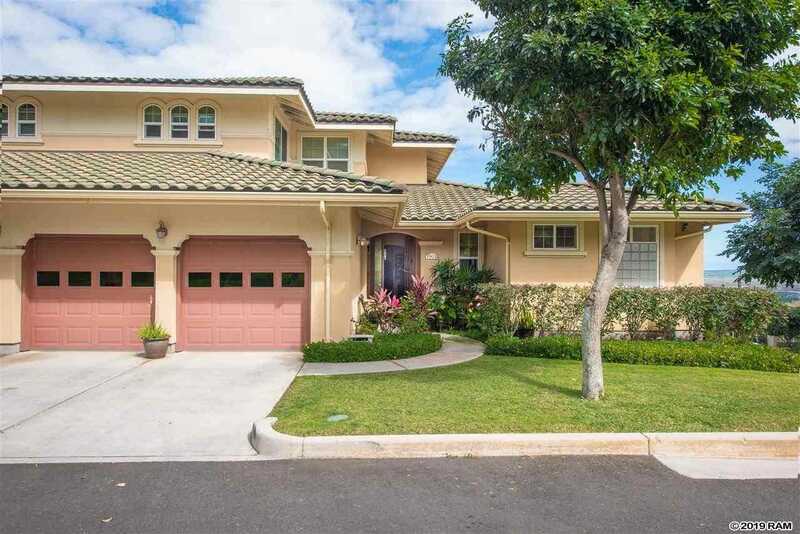 Please, send me more information on this property: MLS# 381401 – $995,000 – 21 Laukona St Unit 1903, Wailuku, HI 96793.